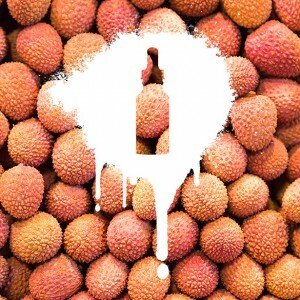 This lychee e-juice is gorgeously sweet. 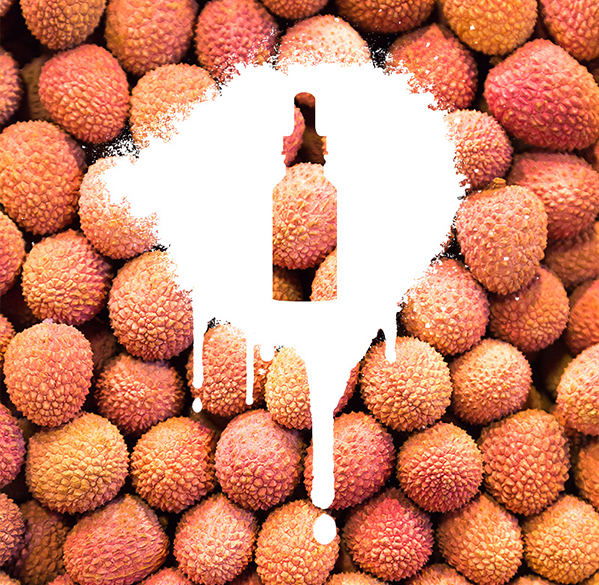 It truly reflects this complex Asian berry’s succulent and tropical flavour. 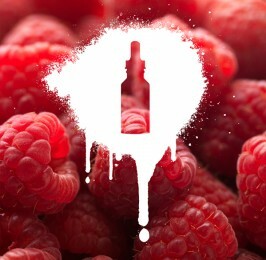 A favourite amongst vapours for its original juicy taste.